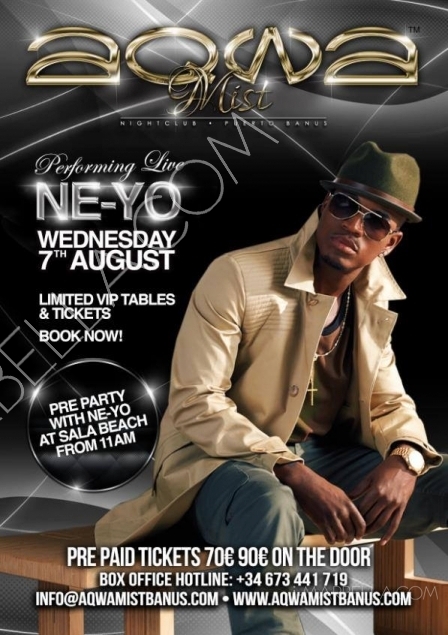 In Which Hotel is Ne-Yo staying in Marbella? 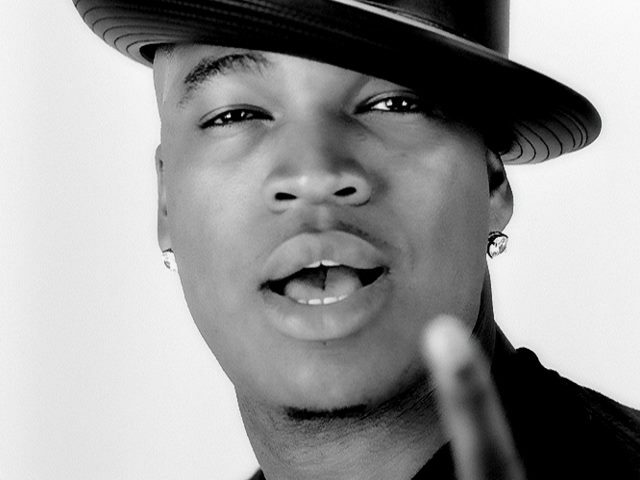 The Grammy Award winning pop star Ne-Yo willl be performing at Aqwa Mist on the 7th August. And during his stay in Marbella he will be staying in the luxurious Villa Padierna Palace Hotel. The pop star will be staying in the beautiful Villa Padierna Palace Hotel, which offers its guests a world of personalized attention in an exclusive setting, inspired by the traditional style of the Italian palaces of Tuscany. The privileged setting of the hotel, surrounded by golf courses and just a stone´s throw away from the beach, makes it the ideal location to rest, unwind and indulge. None of the 129 rooms, suites and villas are identical and all contain original pieces of art and antiques from the owner’s private collection – The Arvi Foundation. Each guest is pampered with details reflecting the elegance and spaciousness of fine palazzo living!